The Slingshot NF2 Hover Glide is a user friendly foil anyone can learn on and has an attractive look. 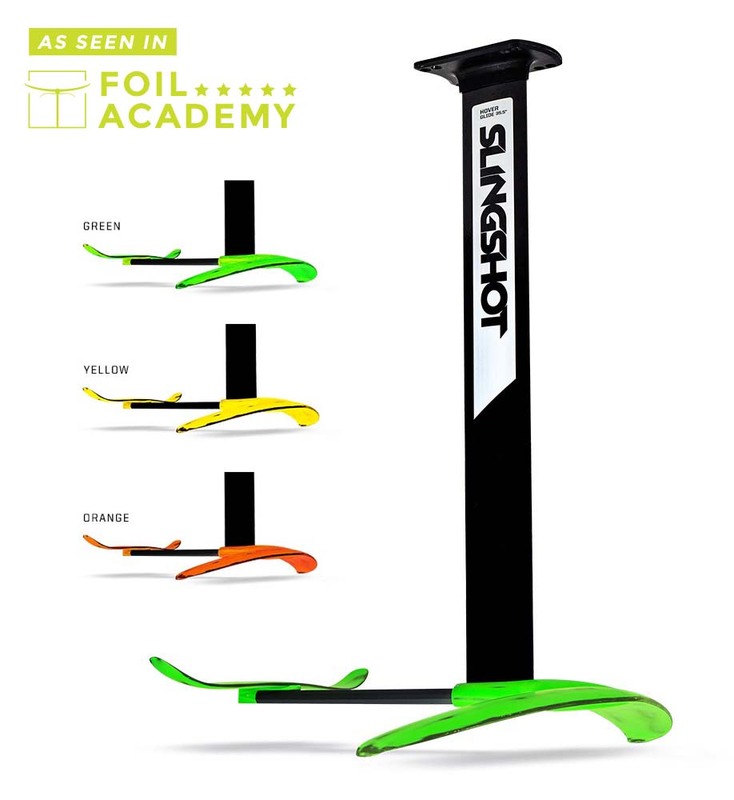 The NF2 is an all round free riding foil available in three colours namely Green, Yellow and Orange. This is an exceptional foil which is exclusive for the flight school program. These foils are constructed with a durable aluminium proven to glide through water with a smooth medium top end speed. The design is well put together ensuring fast efficient setup and deconstruction. The NF2 has a great design that allows for a fast plane. 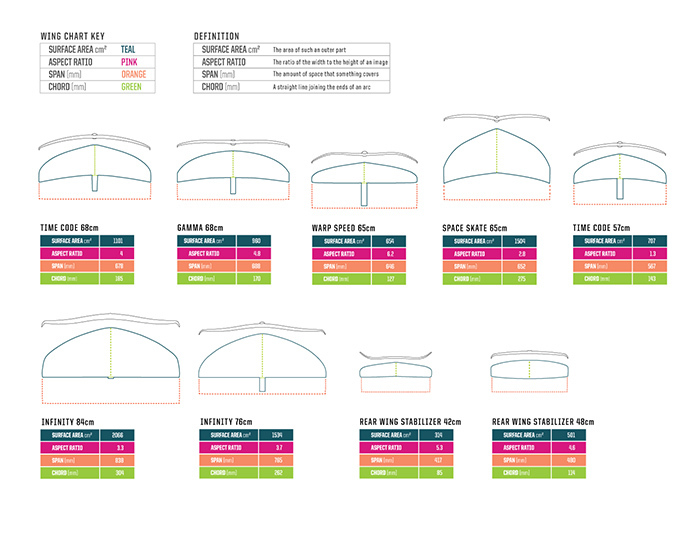 Choose the right Front Wing for different purposes, and your body weight. We can advise you, if needed. Foiling flight school Masts is a three mast system that is compatible with Slingshots Hover Glide Foil. These are designed to minimize the pain of the learning period and rather have you smiling sooner than later. This is the industry's first learn to foil mast package. The different mast sizes allow for anywhere foiling including shallow water locations. The sizes are designed for progression; taxi stage 15", touch and go 24" stage and finally the solo stage 30". The Slingshot Alien Air is an original foil design with a user friendly approach. This board is great for free riding and maintains a user friendly progession. The wide body allows for extra bouyancy which is perfect for getting familiar with foiling. For the more experienced foilers the Alien Air's width, stability, concave deck and scooped nose allow for smooth transitions, advanced maneuvering and stable toeside riding. The Alien air is constructed with a fiberglass wrap, EPS core accompanied with inlaid stringers for optimum strength combined with an adjustable pedestal mount and an agrgresive nose rocker which reduces nose diving. Here is a brilliant innovation by Slingshot. 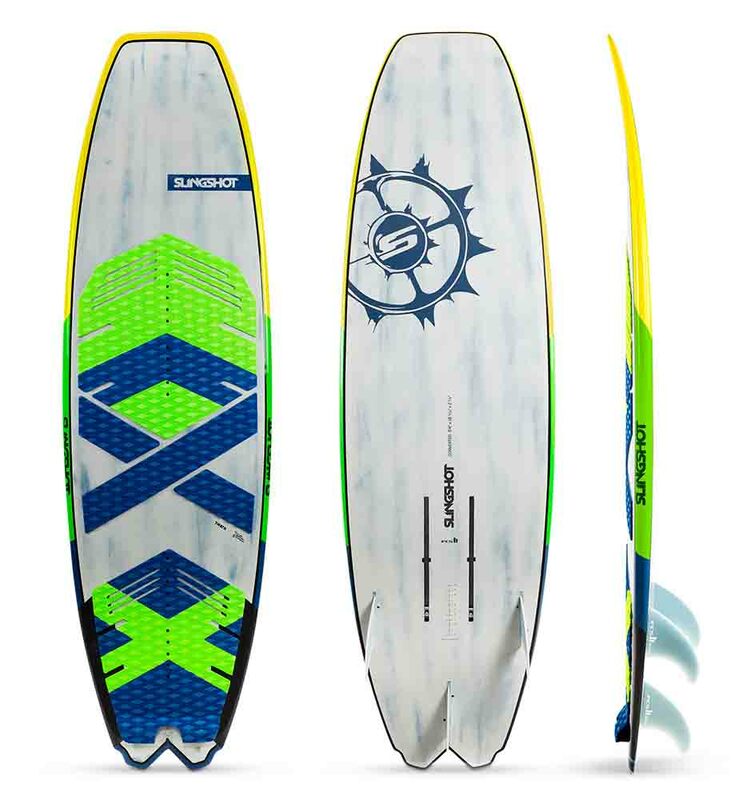 A true two in one board that allows for both foiling and wave kitesurfing. The Converter has excellent bouyancy and shape which brings true proformance by design. It is the perfect solution for travelling. The converter has the angry swallow tail design which features the click in three fin FCS2 setup for surfing and an inlaid track mount for foiling. The Converter truly brings a surfboard feel to foiling. The perfect crossover choice. When the swell is small, you ride it with the Futura foil and you can catch smaller waves. When the swell gets bigger, remove the foil and ride in the classic way. 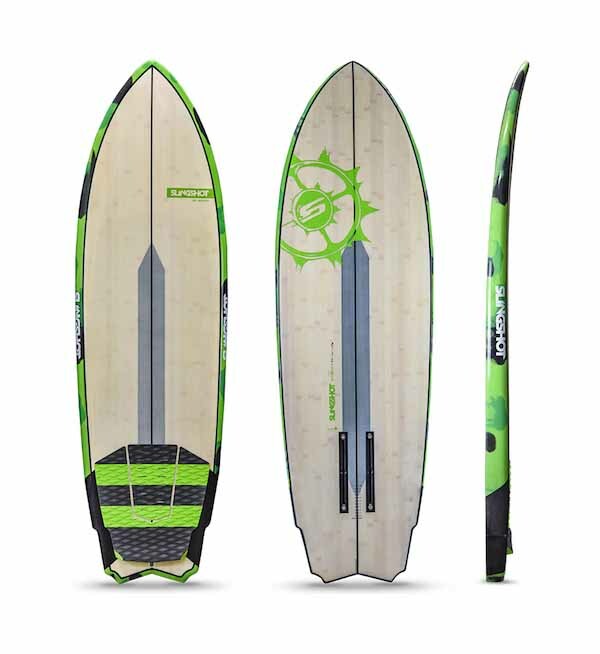 The FSURF/SUP Hoverglide provides the ultimate foiling experience for Stand Up Paddle boarding and Surfing. It has been constructed from the finest aluminum ensuring a no 'twitch' feel. With a carbon wing structure it proves to be the advanced wave riding experience. There is no need for constant pump to generate speed as turning up and down the line will generate a vast amount to convert into a manoeuvre of the riders choice. There is the taxi mast at 15" and a regular 24" mast. Join the ultimate foiling experience. 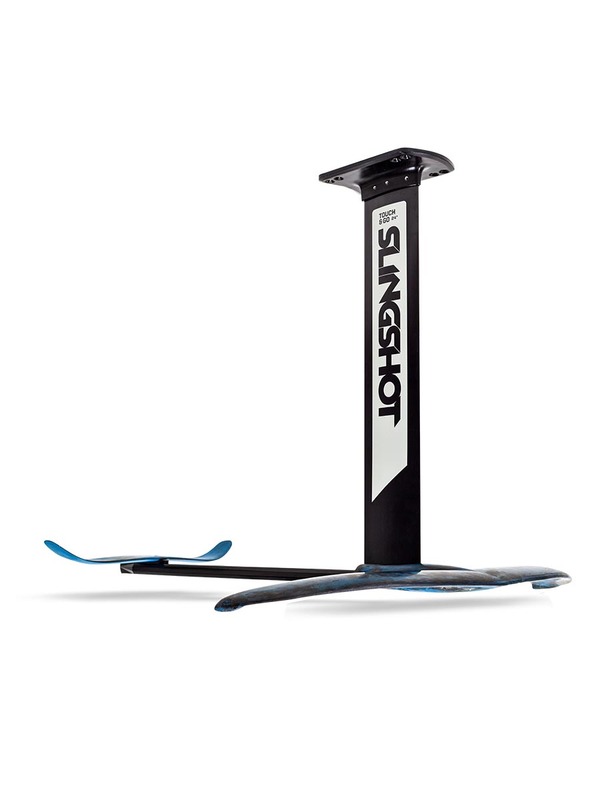 The Futura Foil is modeled around Slingshot’s industry leading Hover Glide foil platform. It’s a medium lift, medium speed design, ideal for paddling in on waist high waves. 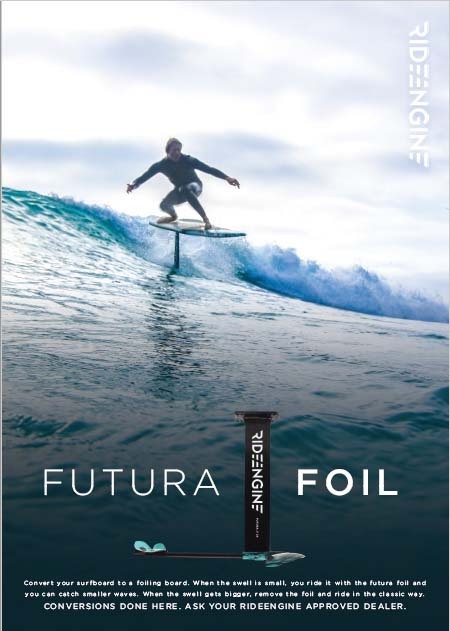 The Futura foil excels at down-the-line, bottom to top waves, or any bump with real structure. It features flat, medium-lift, front and rear wing stabilizers. Designed for early takeoff and relatively fast foiling speeds. Quick and responsive turning once you’re up and riding. The Track Box is another great innovation for the surfing industry. If you enjoy riding a customised board to suit your riding needs, try the all new Track Box. Its perfect for shapers to add to their designs. The Track Box is a fitting for foils to be attached. 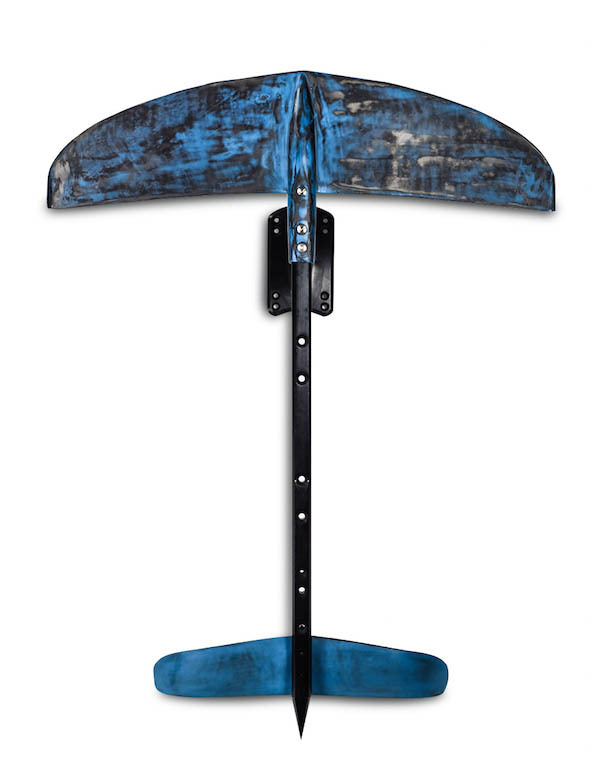 The Skywalker has been designed for surf foiling. This incredible block tail design paddles fast ensuring an early take off. 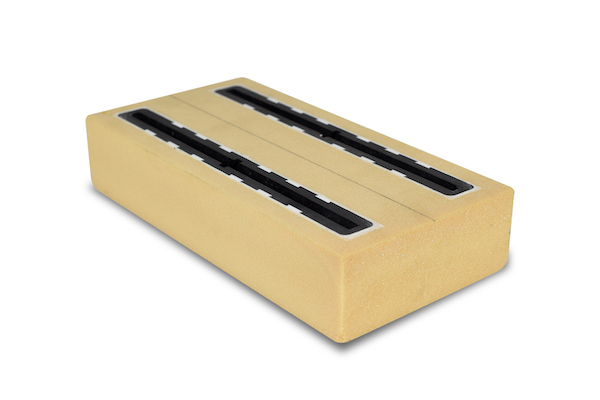 The concave deck has been constructed to ensure excellent control and stability when getting the hands wet and salty. The Skywalker has carbon reinforced locations on the board to ensure strength and durability for progressive foiling. 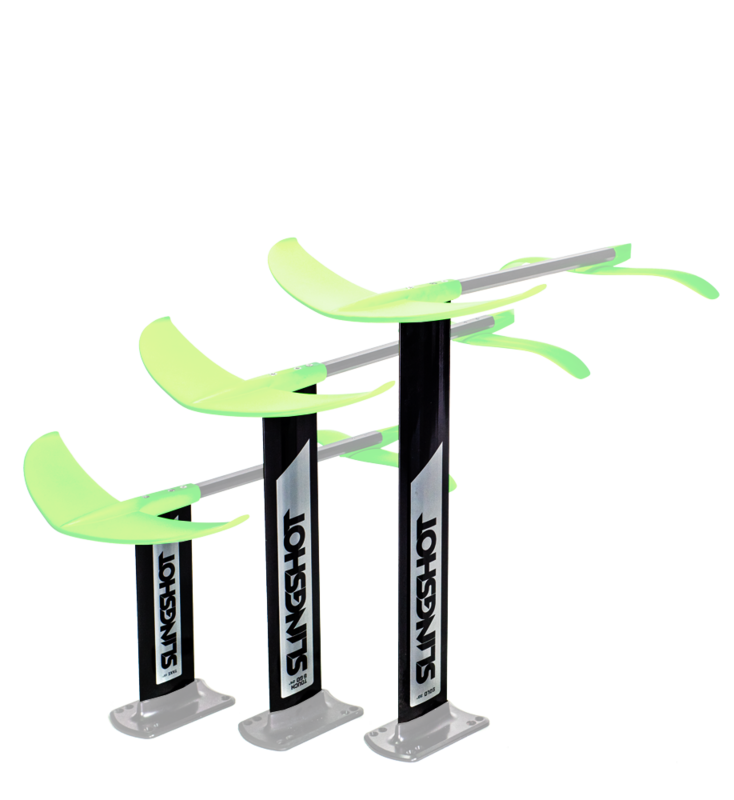 The Skywalker is another great product by Slingshot. Dont miss out on this one. SUP Foils we also have available.